Announcing the Fifth Edition of Ecotonos: Build Cross-Cultural Teams! 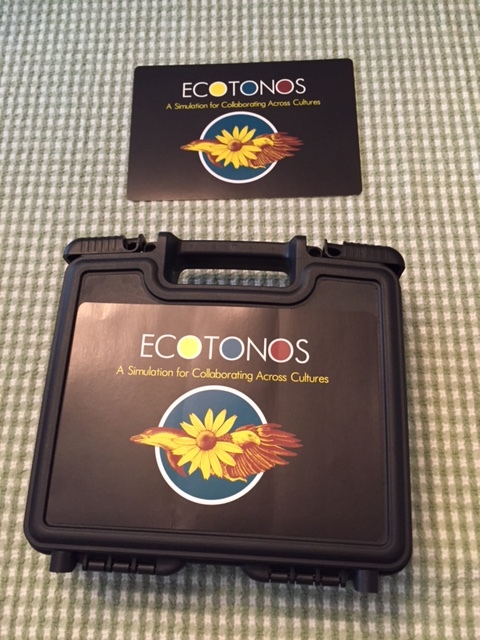 Ecotonos: A Simulation for Collaborating Across Cultures is a classic in the intercultural field. It simulates teaming across cultural differences, and thus helps learners practice and refine cross-cultural collaboration skills. It can be played multiple times for developmental learning, since there is no “trick” to the game. 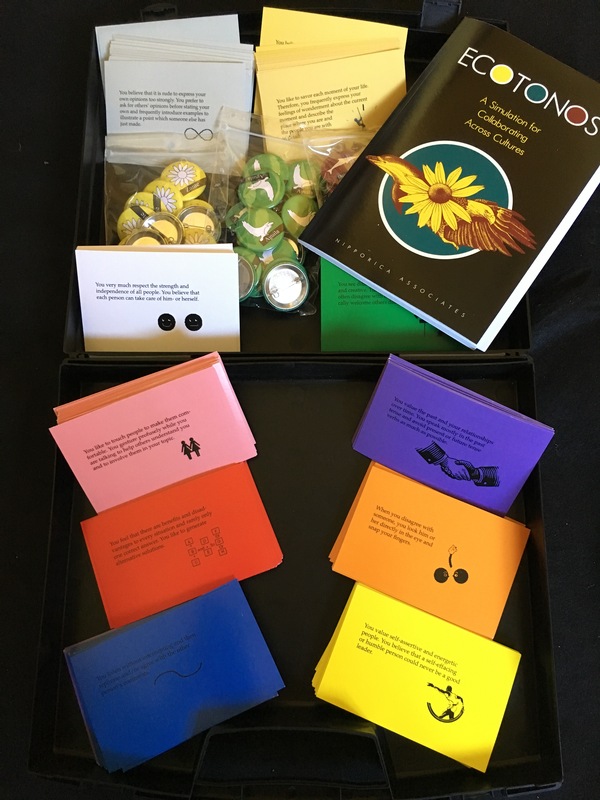 Play and debrief require a minimum of 100 minutes, but is so rich that quite a few professors refer back to and pull learning from the Ecotonos experience throughout the entire semester of a course. First published in 1992, Ecotonos is now in its fifth edition! I want to thank—immensely—Kathryn Stillings, who headed up the most recent reprinting: from finding sources for the plastic carrying case and the metal culture buttons, to proofreading and managing the printing, and hardest of all, assembling the finished product and getting it shipped off to our fulfillment center. And she claims to have had fun doing it! The photos below prove that when you purchase Ecotonos you are getting hand-assembled, artisanal quality goods! 😉 Click on any image to view it larger or see a slideshow. Of course, Kathryn took the pictures, so you sadly don’t see her in any of these. If you don’t use Ecotonos in your classes or trainings, you are missing out on an invaluable tool for developing cross-cultural teaming competence. The game can be reused for years and years; order yours today! One of Cultural Detective‘s valued and respected long-time users, Meg Quinn, recently shared with us a new technique that she has developed for introducing her learners to building more powerful cross-cultural bridges. Meg has found that such an introduction helps learners to move beyond their initial responses, think more deeply and more creatively, and develop bridging ideas that are more realistic and enduring. Thank you for sharing, Meg! 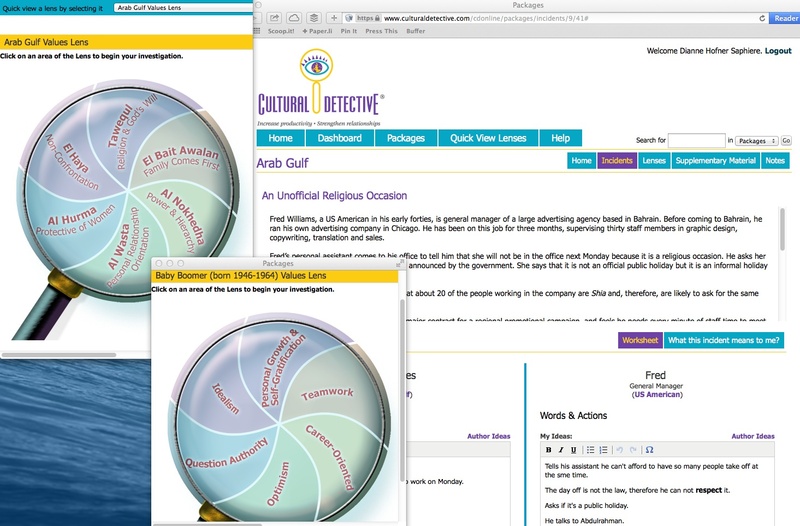 Trainers and educators love the flexibility that Cultural Detective allows them. It is easy to adjust your presentation to help your audience think in more innovative ways, as Meg has done. And whether working with students, experienced professionals, government officials, or your local community group, you can always find a “hook” that resonates with the participants and gives them the opportunity to understand and apply the CD Method to their personal lives. Readers, please be sure to share with us your tips, designs, and experiences; we are happy to pass them on. Our most recent update incorporates significant changes to the user incident sections and the group functionality, in direct response to feedback from CDO users, so please keep those ideas coming! 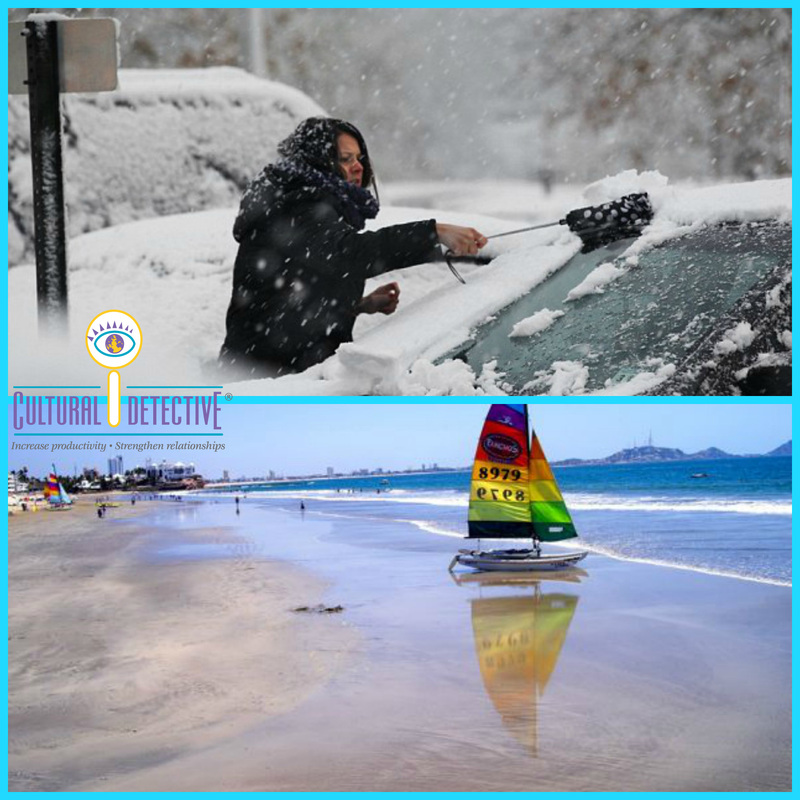 At Cultural Detective, we are always working to improve our flagship product, Cultural Detective Online. Maybe you are in a meeting, and you can just feel you are not quite connecting with the person sitting across from you, or the people on the other end of the conference call. Now you can quickly and easily open any of the Cultural Detective Values Lenses to use as clues in deciphering the dynamics of your conversation, and to help you bridge the communication gap! The new Quick View Lenses tab is visible anytime you are logged into CD Online, located just to the right of the Package tab. Clicking on this tab will open a new browser window with a drop-down menu listing all Lenses in the CD Online system. Clicking on a Lens name will open that Values Lens in the new browser window. The real magic of cross-cultural collaboration is in using our differences as assets to innovate, create and solve problems—together. You already know you can subscribe to Cultural Detective Online either as an individual user or as a group. 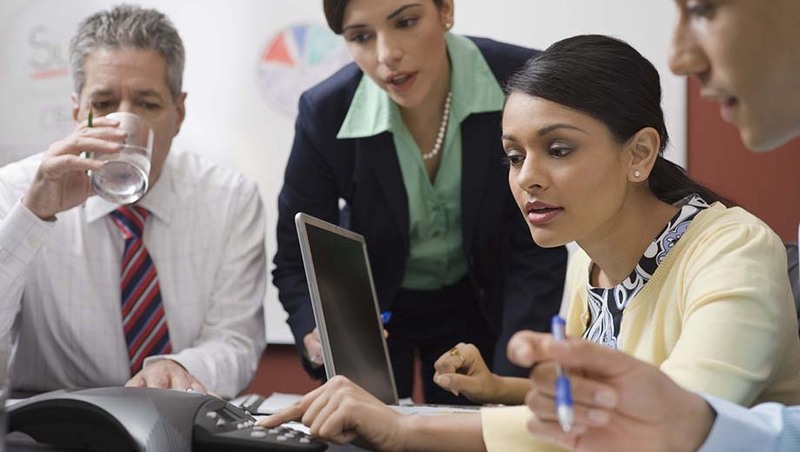 A group may be a team that works together on a project, or a class of students. The group leader may be the team leader or the class instructor. Group members have the option of sharing a critical incident they upload with the members of their group with one easy step. The Group Administrator will receive an email requesting approval of the incident for group-wide publication. After publication to the group, the incident creator’s name will be listed as having authored the incident. A group member now is able to invite other group members to collaborate on an incident. This is a terrific new feature! Let’s say I’m working together with Ana on a project. I upload a story about my collaboration with Ana. She is now able to edit my incident draft, making sure it’s also accurate from her perspective. Then, together, we can debrief what happened: she gives me insight into her intentions, and I let her know what I was intending. Together, we enter interpersonal bridges—what each of us can do to reach out to the other while contributing our personal best, and systemic bridges—what our organization can do to support our efforts and encourage our intercultural success. Group members can also create a Sample Debrief to aid other group members. The Sample Debrief will appear just like a Sample Debrief written by an author. Collaborators on an incident may also contribute to its debrief. We strongly recommend that group members create a Sample Debrief for each shared incident to aid fellow group members in their learning. Our recent upgrade included MANY other great additions to the CD Online system. For just US$99/year, or US$150/two years, your individual subscription gives you access to the 60+ packages in our system, and permission to project its contents to your classes, trainees, or coaching clients. I can’t imagine where you can get better value for your investment! Please join our 130 authors in putting this incredibly robust tool to good use, to build respect, understanding, inclusion and teamwork in your arenas of influence. Want to learn more about what Cultural Detective Online can do for you and your organization? Join us for our next free 90-minute webinar—click here to view the full schedule through the next few months. Are you tired of the cold, the ice, and the snow? Is it all getting to be too much, and you’d like a break? Are you longing for some warmth, sunshine, the beach, and vibrant Latin music? Have you promised yourself that in 2014 you will spend more time on yourself, invest in your professional development, network with like-minded professionals, or expand your training/facilitation/coaching repertoire? Do you realize that global and multicultural competence are requisites in today’s world, and you want to improve these vital skills and learn to help develop them in others? You can accomplish all these things by joining us in Mazatlán Mexico in February, or in Atlanta Georgia in March for our Cultural Detective Facilitator Certification Workshop! Early bird registration rates are available, so now is a good time to secure your seat in one of these workshops. The Cultural Detective Facilitator Certification Workshop receives high accolades from the most experienced interculturalists as well as from those with significant life experience but who are new to the intercultural field. 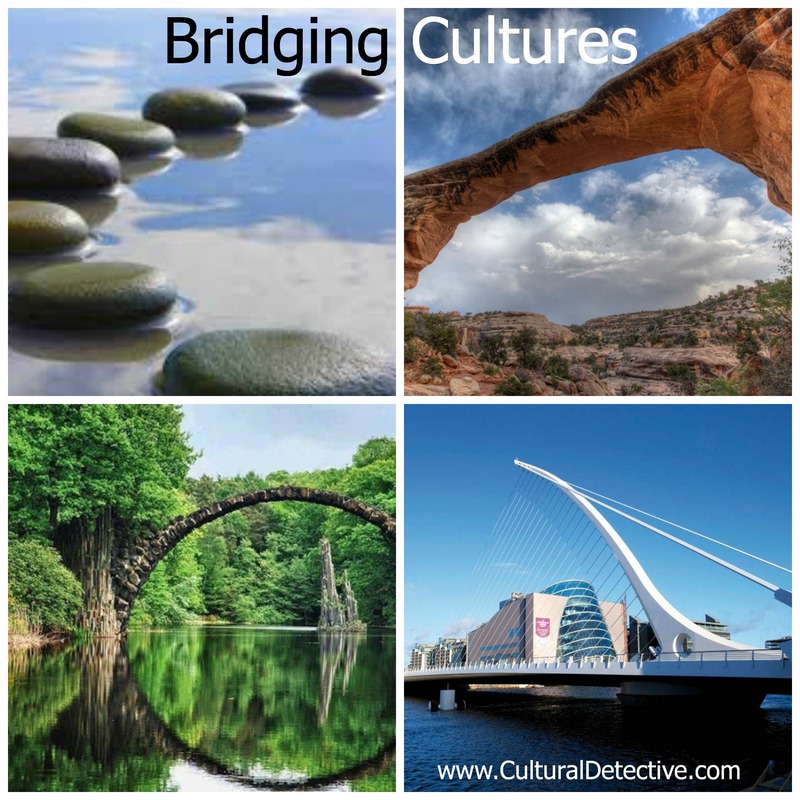 Clients rave about the Cultural Detective Method and use it worldwide. Facilitators love having Cultural Detective in their toolkit. It helps them truly make a difference and secure repeat business from clients—ongoing coaching, training and consulting revenue—as clients commit to the continuing practice that developing true intercultural competence requires. Many people do not realize that Cultural Detective is flexible enough to integrate nicely with existing training programs—adding depth and practical skills that learners can use immediately and build upon in the future. Participants easily remember the Cultural Detective Method, and can put it into practice when encountering a challenging situation—solving misunderstandings before they become problems! Click here for details on dates, locations and pricing, and click here for a detailed agenda of the workshop. Sound tempting? Get out of the cold AND spend time developing your effectiveness and employability! We’d be delighted to have you join us! Of course, if you are living somewhere warm, we’d gladly welcome you, too! We might work with partners who view time as flexible and events as unfolding. This may mean that, to them, deadlines are mutable and subject to change. Meanwhile, we push ourselves and our bodies, working overtime to make sure we honor our commitment to an agreed-upon deadline. While we may respect our colleagues’ view of time management on a theoretical basis, and perhaps envy them their apparently healthy work-life balance, how do we succeed with partners who don’t seem to respect their commitments to deadlines? Perhaps we have a neighbor or even a waiter at a favorite restaurant who communicates very directly, yet we prefer a bit more indirection, thank you. While we respect their communication style, it can get irritating and try our patience. Too often we fail to actively seek to bridge differences because we see them as something negative, as something that separates rather than unites us. Yet, by ignoring our differences, by pretending they are not there, we imbue them with great power. Eventually they can get the best of us, surprising us at awkward moments and causing frustration and tension. Our reluctance to address differences may stem from a fear that acknowledging their existence may push us farther apart rather than allowing us to collaborate enjoyably. So, how do we transform these differences into assets? How do we convert them from something to be denied, hidden, or tamped down, into something to be embraced and used for the good of the organization and the team? 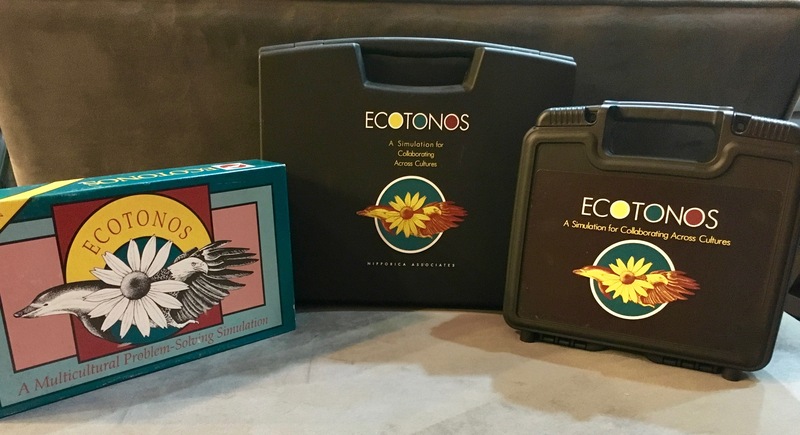 One model that has proven quite useful over the past two decades of use comes from the classic and widely used simulation, Ecotonos: A Simulation for Collaborating Across Cultures. 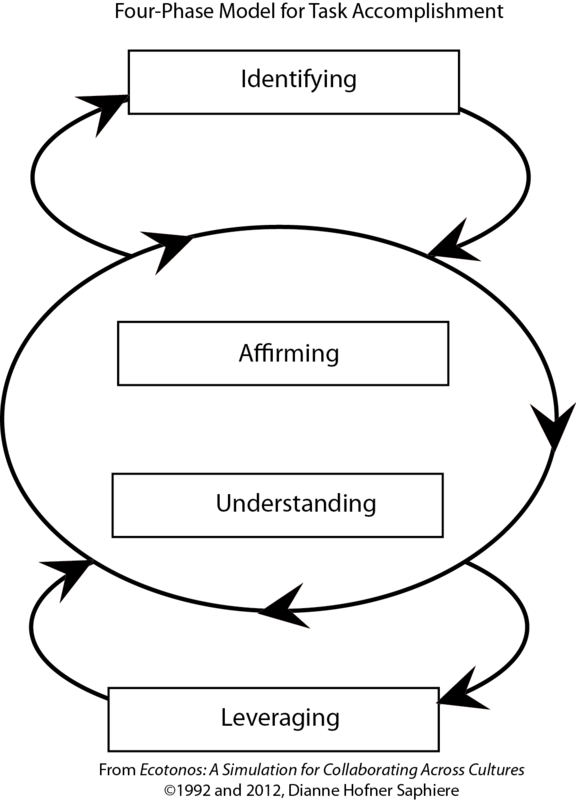 Called the “Four-Phase Model for Task Accomplishment,” this very simple approach guides us to first identify the similarities and differences at play in our interaction, verbally affirm them, spend time understanding them and, finally, explore how to leverage them. How a specific team leverages similarities and differences will depend on the members of the team and their shared goals and realities. Each team creates its own team culture, ideally based upon and growing out of the first three phases of this Four-Phase Model. As you can see in the graphic above, the Four-Phase Model is not linear, but rather each phase weaves into and out of the other. For example, understanding may lead to further identifying, or leveraging may lead to added affirmation. But my extensive experience proves, over and over again, that taking the time and effort to actively engage in the Affirming Phase is well worth the investment. Proceeding more slowly allows the team to accomplish more in less time, so to speak. 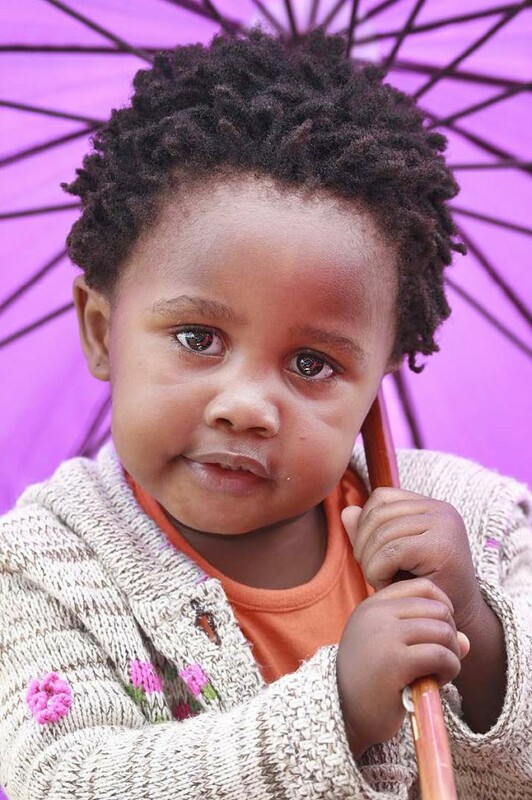 Below is one video that illustrates the value of affirmation in our lives. It is pretty long, but you’ll get the idea pretty quickly and I’m confident you’ll enjoy watching it. The Four-Phase Model is one tool that can powerfully transform conflict into productivity and innovation. And, by the way, don’t forget that you are awesome! I’ve recently heard from several colleagues and client organizations who are engaged in partnerships designed to harness the strength of complementary skills, experience and thinking. Their purpose is to enter new markets, build the business, and create innovative approaches that can only come from an interdisciplinary approach. The great thing is that they recognize and have committed to the creative power of diversity! They know that research shows that diversity of thought leads to innovation. The trouble is that each of them has encountered frustration and, in some cases, regret: the partnership is not as easy as they’d hoped, they haven’t found their “sweet spot” of collaboration, new customers are not pounding down their doors. They talk over and past each other, they have differing goals and strategies, they feel their partner lacks respect for them. In short, the very reason they are partnering in the first place — to leverage their complementary expertise — is getting in the way of successful collaboration. What to do? “Come on, Dianne,” they tell me. “You do this collaboration thing for a living. Give us some tips. What are we doing wrong?” Well, instead, how about starting with what you are doing right? Tip #1: Remind yourself what motivated you to partner in the first place. What skills, experience, contributions or contacts does your partner bring to the table that you want to access? Have you spent focused time listening and learning from your partner, how they do things, how they see things, discovering what about their perspective is unique and can add value to your own? And vice-versa? Tip #2: Affirm the strengths you see in your partner. Too often we get caught in a blame game, or we get so busy we don’t take the time we should to actually communicate our hopes and appreciation. We take it for granted that our partners know we value them, and why. Speak up purposefully and let them know! Tip #3: Be honest about the challenges. Collaborating with partners whose worldview is different from our own means that we have to speak a different language, translate our common sense to theirs. Such efforts can get tiring, even irritating. And, when we don’t understand, or worse, misunderstand what our partners are saying or doing, that impatience and frustration show through. Pretending the challenge isn’t there usually is not the answer; it makes the white elephant in the room grow ever more looming. Rather, put your differences out there, on the table for discussion. Tip #4: Agree on rules for the game. You have partnered precisely because you are different; you are experts in separate arenas, and of course you do things differently. A successful joint effort needs to bring out the best, rather than the worst, in each of its partners. There is a need, therefore, to talk purposefully about HOW you communicate: how you can disagree without offending, how you can make decisions in which all partners feel heard and valued. Such game rules should be revisited and updated regularly. Ten minutes talking about how we communicate can shoot productivity forward. We’ve all been in meetings where we focused on task and drove one another nuts, getting nowhere. Tip #5: Diverge then converge. And repeat. Diverge by listening to one another. Converge by summarizing what you heard. Diverge by gathering data, doing research, discussing the matters on which you disagree. Get to the point where the convergence emerges: you see the trends in the data, you get to the heart of the matter — exploring the disagreement leads you to a core truth and a path forward. I can not emphasize this last point enough. In thirty plus years leading international teams, team leaders inevitably come to me saying, “we are never going to get agreement. The team is all over the place.” Experience shows, repeatedly, that if you listen to understand, summarize the key points, a path forward that incorporates the diverse perspectives, skills and experience presents itself. It takes a little faith and a bit of letting go. Then the magic begins. Bonus Tip #6: Know when to get out. Not all matches are made in heaven; not all collaborations are worth the effort. Do your homework before entering a partnership, and be brave enough to make the call when it’s no longer a fit. Of course, filtering out cultural differences to be sure it’s really not a fit is key. But beating your head against the wall and getting yourself into all sorts of contortions trying to make something work is not good for anyone.